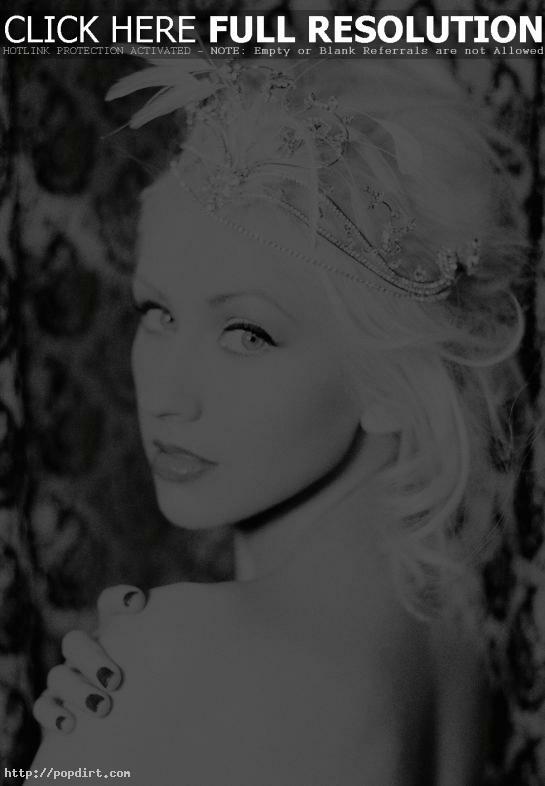 Just last week, Christina Aguilera’s cover of John Lennon’s hit ‘Mother’ was leaked online. The charity song will be used on Amnesty International’s Instant Karma album for charity and is rumored to be on a rerelease of ‘Back to Basics’. The track at YouTube has since been removed. i like her song, “hurt”, and my friend likes the lyrics of this song so much. together, forever equals m.k. and j.r., forever love for both, yoohoo! Now Chris is a true talent. She can make any song beautiful.